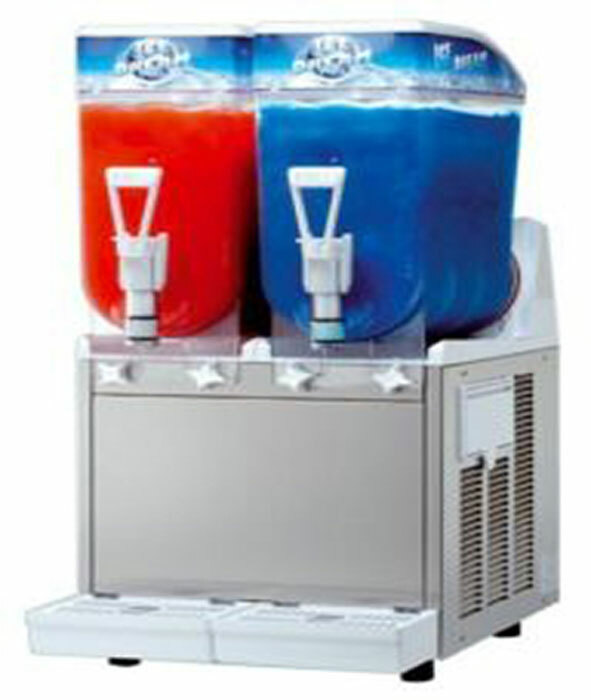 Only requiring 40-60 minutes to freeze, our slushy and daiquiri machines are the best quality machines available and we offer a huge variety of flavors to top it off. 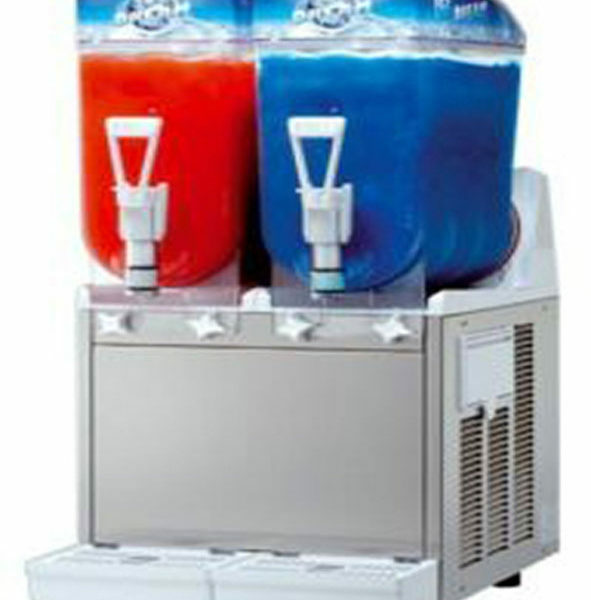 Whether it’s a kids or adults party, our frozen beverage machines are sure to be a hit and will keep all your guests entertained all day or night long! 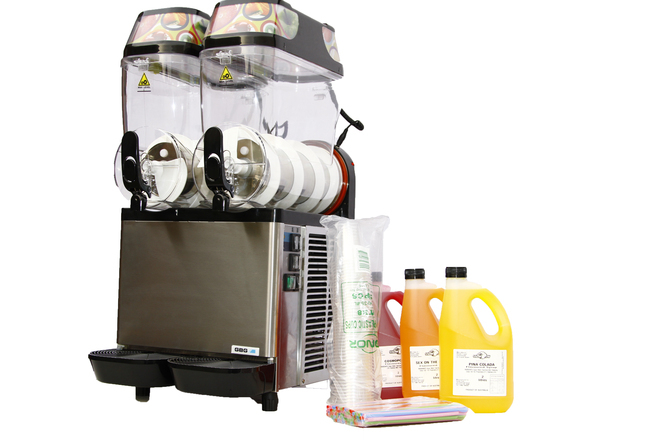 Designed for heavy commercial usage, we will deliver and set up the machine for you so the only thing you need to do is hit the ON button 45mins prior to your event. Thereafter once the flavours are ready, you can choose to add alcohol if desired. 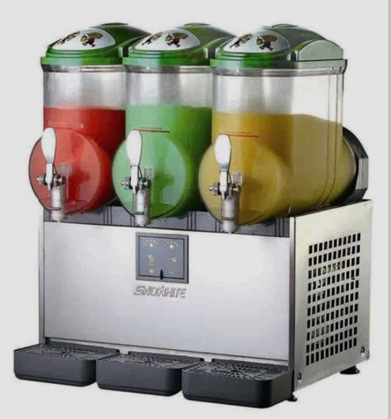 Once the event is done and dusted, you can simply switch the machine OFF and let us do the rest – it’s that easy! !